Hello Regioners! Big Huna Here. Let’s be honest, we have all used music streaming sites. We have all indirectly ripped off musicians. Most of us understand the implications of using these sites. You know which ones: Pandora, Spotify, and Soundcloud, and we all know many others out there. These sites should not completely be monsterized, as they at least save performers from getting nothing out of the exchange. Without these sites, we would have everyone still getting their music off of YouTube or through music piracy. Anyways, the new forms of obtaining music we use are still practically the same in regards to the amount a musician is paid for their music. This is not to say that music streaming sites are not better than the Illegal downloads which net 0 dollars for each play. So maybe we start calling music streamers “legal pirates”. 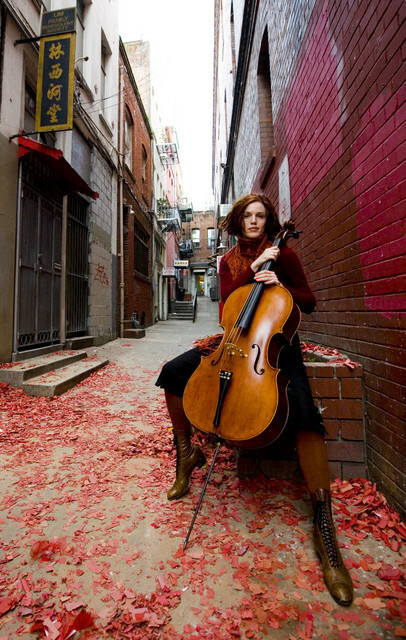 A cellist named Zoe Keating made $45,000 dollars in six months from iTunes and surprisingly made less than 300 dollars from Spotify over the same time period (Max’s Thoughts). That’s obscene, right? We all feel guilt for our use of the streaming websites yet we still use them because they are legal and easy. Music streaming is not all a con for musicians. It allows their music to get out there so that they could find an audience which may have never had heard any of their music. One of my cousins and his band managed to get their song onto Spotify. Do they dislike Spotify for taking in their music? Certainly not. More likely the members of his band are pumped to be on Spotify. It gives them pride along with advertisement so that people may occasionally notice their song and enjoy. From being a small local band they managed to hit the top of the viral 50 for Spotify in the U.S. and eventually made it to the top 50 viral Spotify Global, some serious advertisement. If you would like to listen to them, their name is Tipling Rock and their big hit was Low Tide Love. As always, it’s more complicated than it is good or bad, but I think we can all agree it would be a good thing to give our musicians more to show our appreciation.